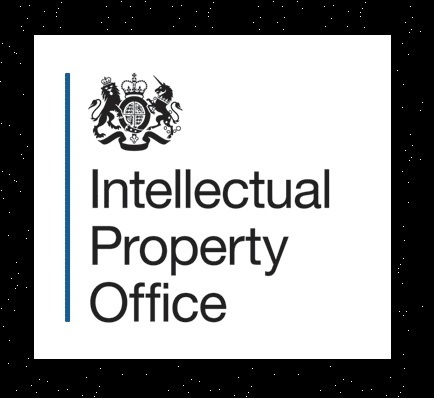 A Commissioned Project by the UK Intellectual Property Office was awarded to the Centre for Intellectual Property Policy and Management (CIPPM) in September 2017 to consider the intellectual property (IP) enforcement landscape in UK, particularly England and Wales. The project led by Professor Dinusha Mendis (Principal Investigator), also includes CIPPM members, Dr. Marc Mimler (Co-Investigator), Dr. Lingling Wei (Co-Investigator) and Mr. Dukki Hong (Research Assistant). Along with the CIPPM members, the project also includes Dr. Hayleigh Bosher from University of Coventry. The project is currently in progress and is due to be completed by June 2018. 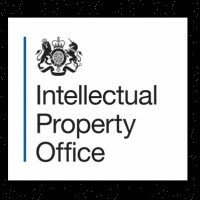 The project aims to provide a snapshot of the current UK enforcement framework for each IP right (copyright, trade mark, patent and designs). An underlying objective of the research will be to understand and balance the objective of protecting IP whilst still encouraging innovation and ensuring that the economy and society as a whole benefits from knowledge and ideas. Further, this research is being undertaken with a view to it being repeated and updated in the future, therefore, it will be developed together with a methodology that is capable of being repeated. Copyright © Bournemouth University 2014. All rights reserved.